Los Angeles-based, alt/pop hip hop artist Jensen Reed is "about to flip the script on the game," (Artist Direct) crafting the perfect blend of big, energetic beats, smart lyrics, and catchy hooks. In his transition from North Carolina to LA, Reed forged several Collaborative partnerships while striving diligently to hone his skills. His music has been featured on celebrated shows such as Friday Night Lights and Showtime's House of Lies, as well as the Oscar-nominated film The Messenger. 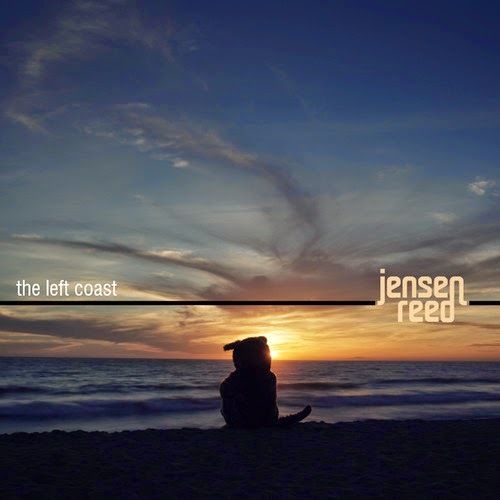 Through involvement in The Collective CA, where musicians some together to play on each other's recordings, Reed collaborated with producer Christian James-Hand, Michael Vincze, and the Mowgli's on his latest album, The Left Coast, released in April 2013. Now, Jensen Reed has joined forces with Youtube star Taryn Southern to release a cover and video for Tove Lo's "Habits (Stay High), " recently released on July 29th. Keep an eye out for Jensen Reed's upcoming single and video for "This Time" which will feature soul songstress Lisa Donnelly.